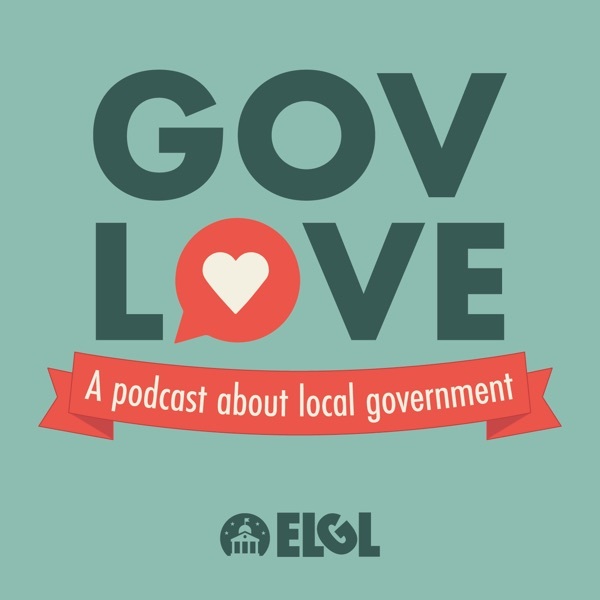 GovLove takes a visit to the Steel City in this week's episode. We chatted with two people from the Pittsburgh, PA Office of Innovation & Performance about their open data and innovation efforts. Debra Lam, the Chief of Innovation & Performance and Laura Meixell the Analytics & Strategy Manager discussed PGH Lab, the city's Burgh's Eye View app and more.